Sign up HERE to get your Free Printable Menu Planner! Have you started using an Air Fryer? 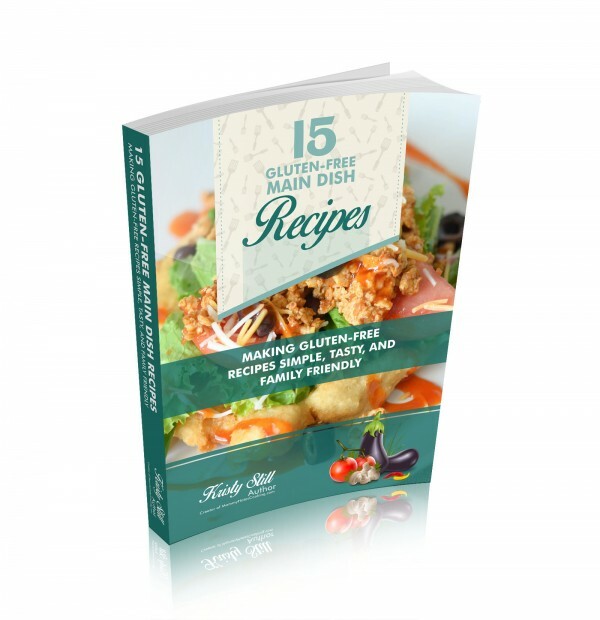 This e-book is easy to follow recipes that can all be made gluten-free too. 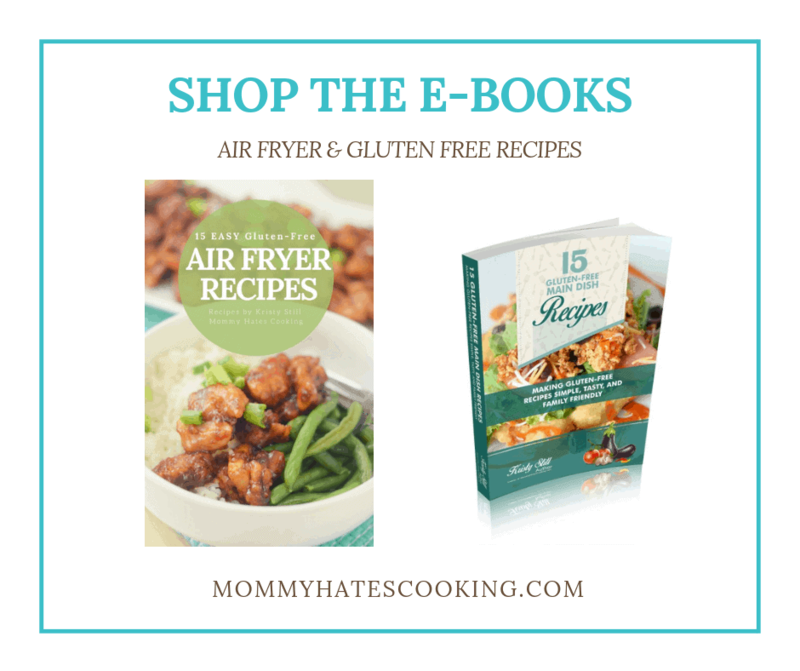 This is a great way to get all those Air Fryer Recipes in one spot in this e-book. I’m also available for questions you may have too as you start to use your air fryer. 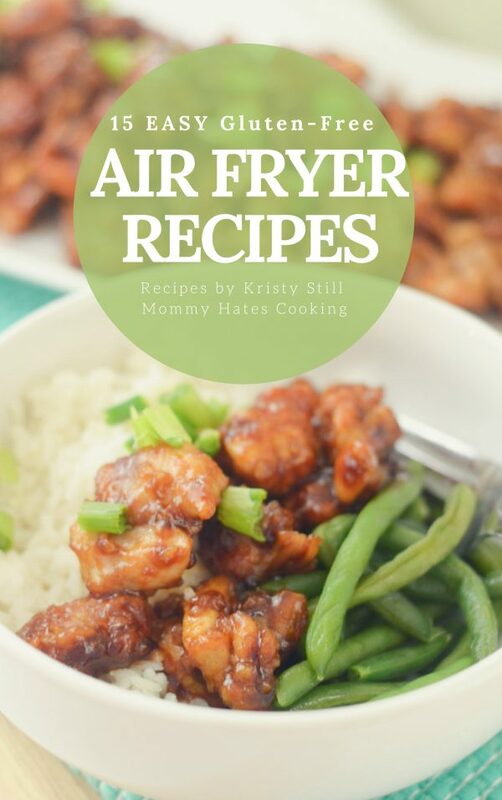 This e-book is a great starting point to having some air fryer recipes at your fingertips! Pick up your copy now that will help you get on your way to gluten-free eating! 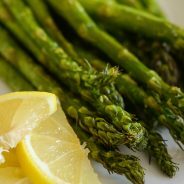 These recipes are perfect for main dishes, plus I share a few of my favorite gluten-free products too! This book includes a special recipe not yet found on this website as well for Maple Honey Glazed Chicken. I am certain this will get ideas flowing for you to get a good understanding of just how easy it is to cook gluten-free. Now available on Kindle via Amazon! Click HERE to check it out. 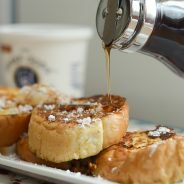 Looking for Menu Planning Subscriptions? Head on over to the Menu Planning Resources for more information!